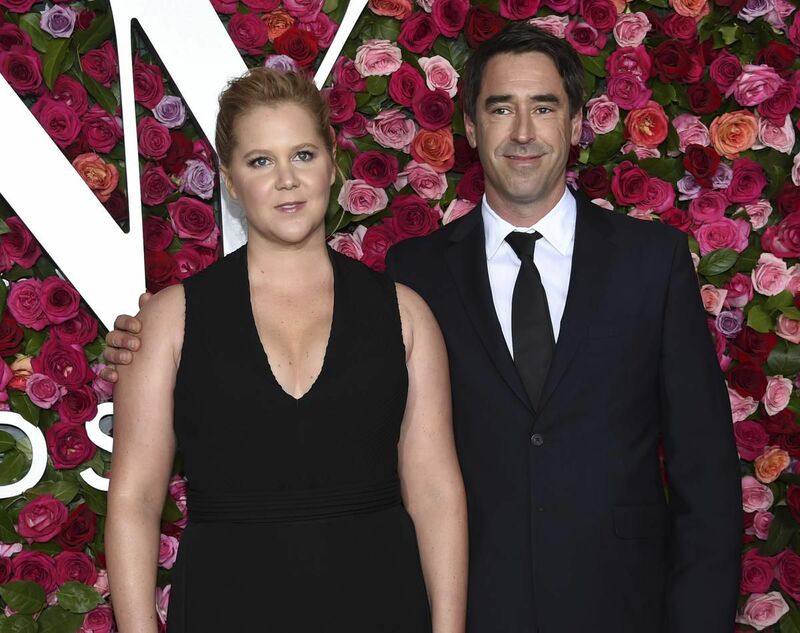 Amy Schumer took the long way around to announce she’s pregnant with husband Chris Fischer. The 37-year-old made her film debut in the 2015 film Trainwreck. She starred this year in the movie I Feel Pretty. Schumer married Fischer, a chef, in February.